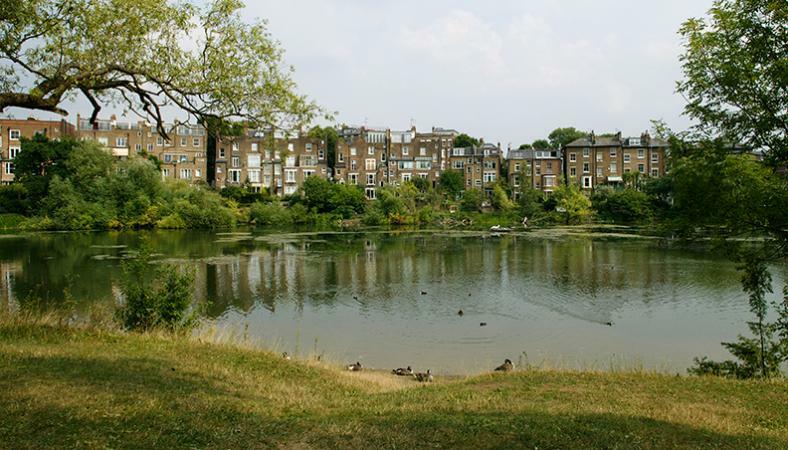 Nestled around the largest open parkland in London , Hampstead Heath, Hampstead offers a wide variety of traditional and contemporary homes. 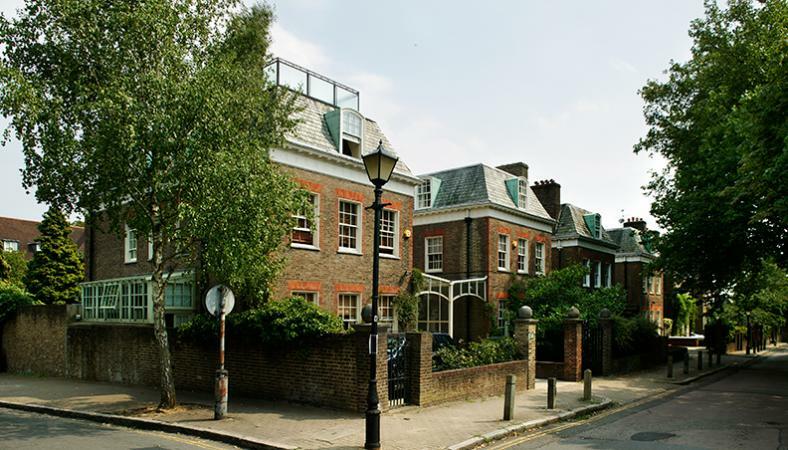 Steeped in history, Hampstead boasts the highest point in London and some properties date back several centuries and yet, others are a testament to modern design. 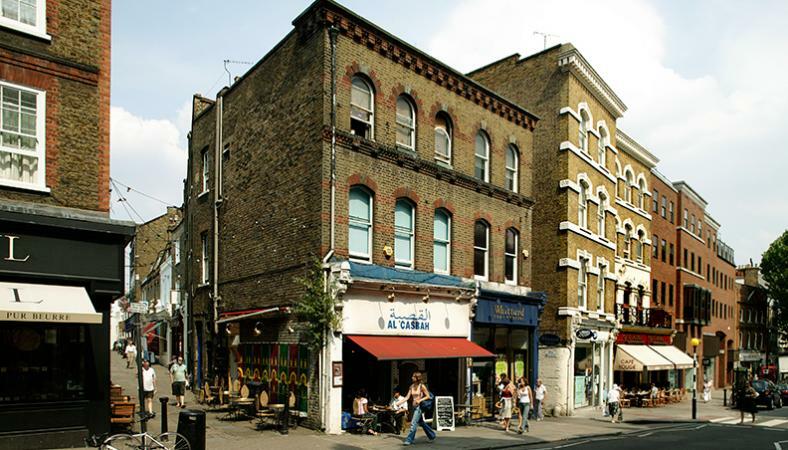 Contemporary apartments share the neighbourhood with terraced homes and glorious detached houses and many a famous resident may be found strolling the pleasant streets and Heath on any given afternoon, Hampstead is one of the most attractive Village style neighbourhoods in London . 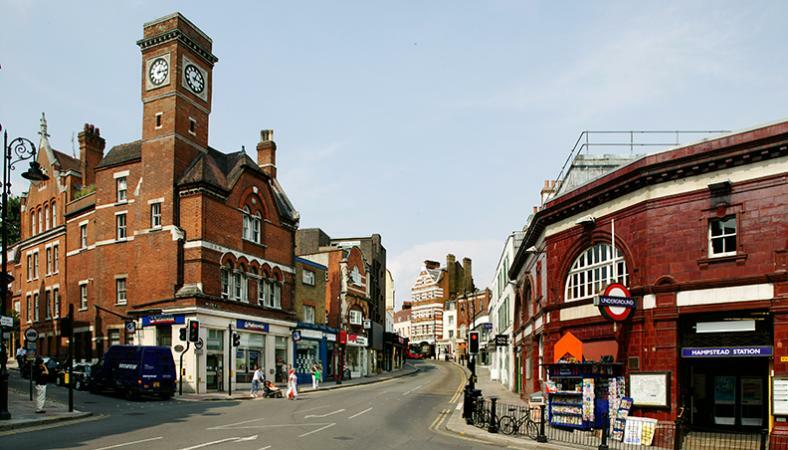 The High Street here is filled with shops and cafés and the Heath is well known for offering something for everyone including a fantastic track and athletic facility, lots of playgrounds and plenty of open space to walk or jog.